The event was designed to supports and empower female employees at WPP agency, Wavemaker. 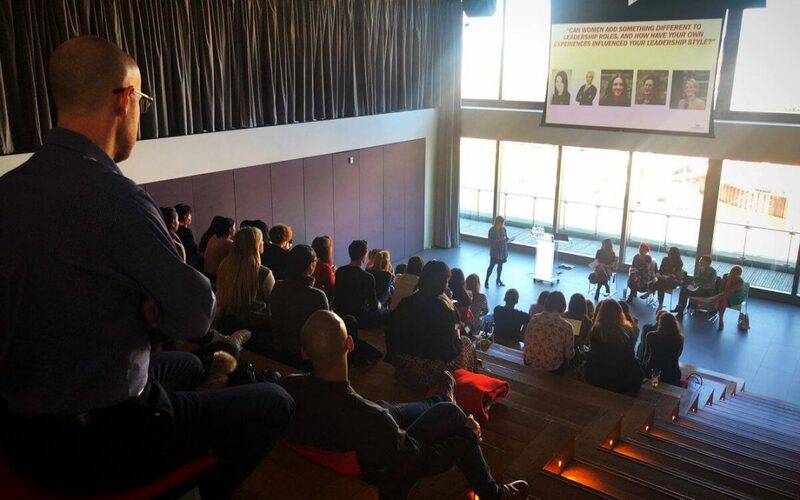 Suzy Dean, AddIn365 CEO, was invited to speak on the question ‘Can women add something different to leadership roles, and how have your own experiences influenced your leadership style?’ to 250 employees and media owners from Google, Facebook, ITV, Channel Four and Sky. The event boasted a fantastic panel of high-achieving women.